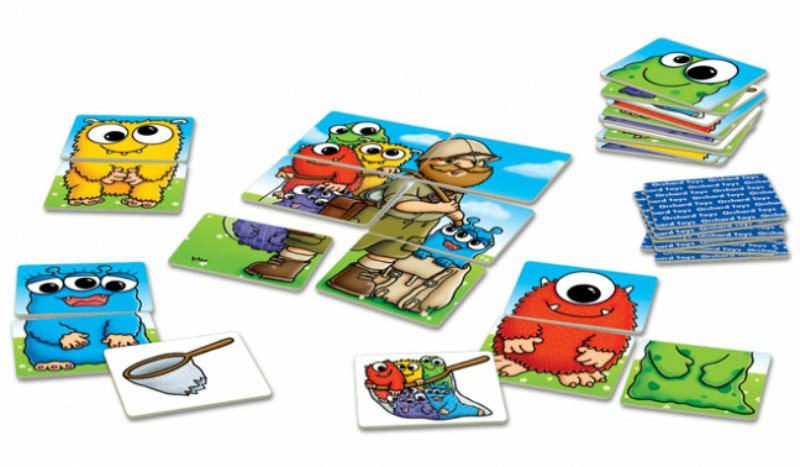 A fun colour matching game with lots of cheery monsters to catch and match, for 2-4 players. 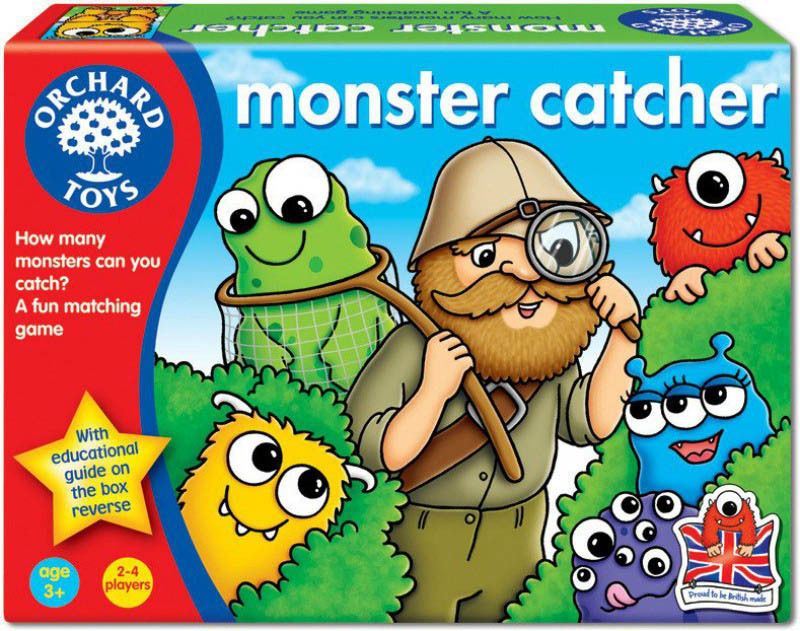 Catch the monster's head and feet, but be careful, the monster catcher is waiting to take them from you! 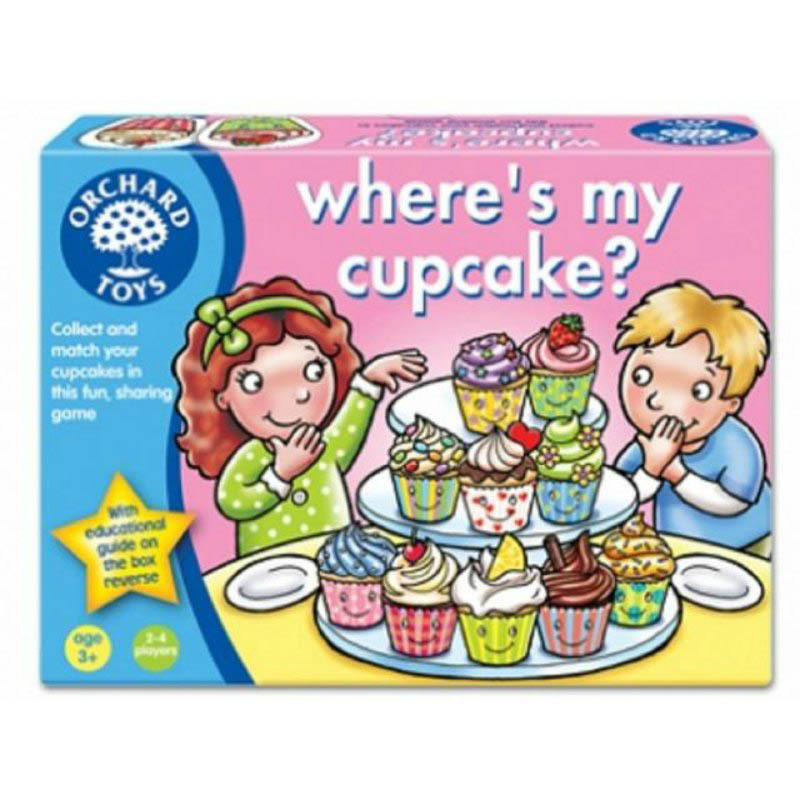 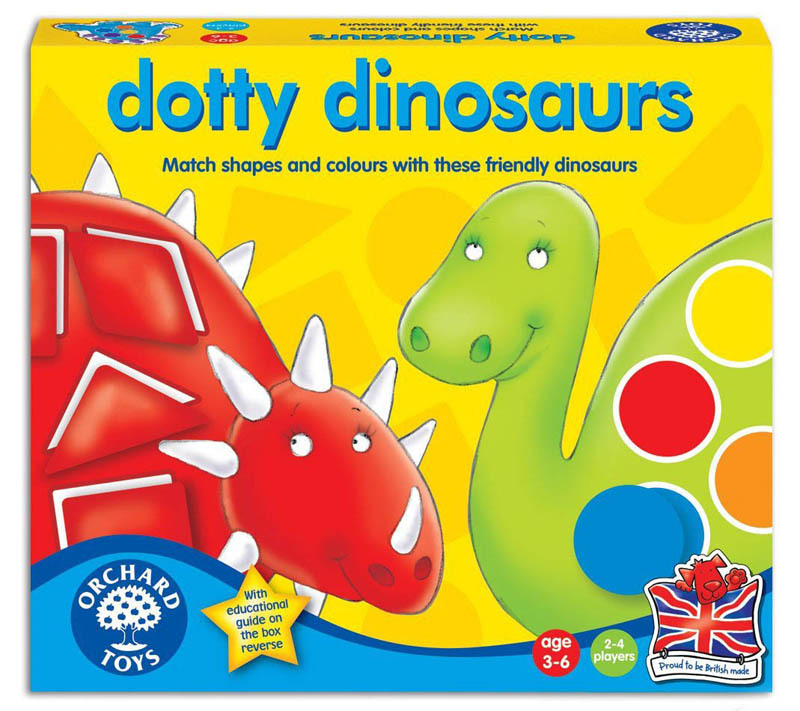 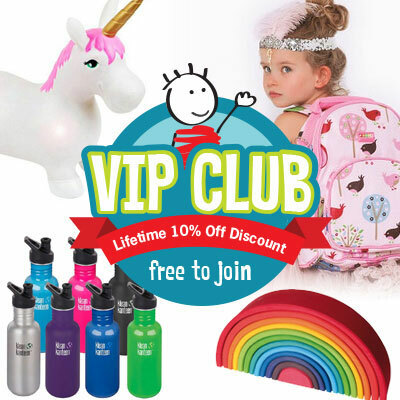 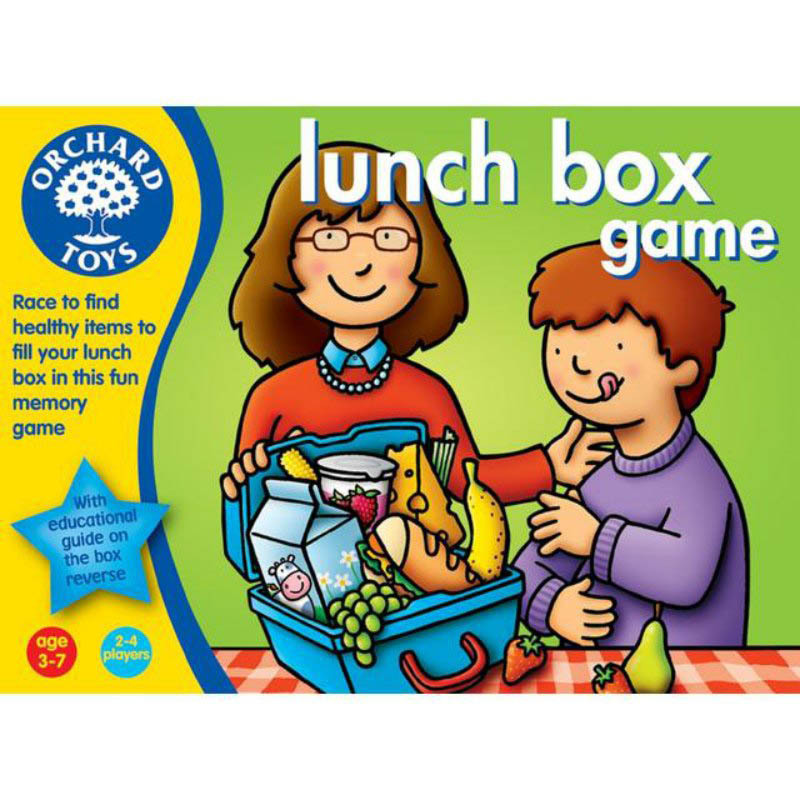 Develops problem solving, colour matching and counting skills, encourages social interaction, turn-taking and links to National Curriculum and Early Learning Goals.